As with the 2012 Republican National Convention, guitarist G.E. Smith is on the stage in 2016 to set the tone. After Republican National Committee Chair Reince Priebus announced the beginning of the convention at around 1 p.m. ET Monday and initiated a moment of silence for police officers who have recently been killed, it was up to Smith and his band to lift the mood and encapsulate the spirit of this year's proceedings, where Donald Trump's presidential nomination will become official. The opening song at the Republican convention seemed to be an effort to cover over a tension, but it actually shone a very bright spotlight on it. Interpretation: We have to put money into your campaign. Please pick up the phone when Paul Ryan calls you and just do whatever he says. It would really ease our minds. Interpretation: We tried everything to keep this from happening. But no matter what we did, the damn primary voters kept casting more votes for you than any other candidate. And now, you're the only one left standing. Soooooo happy about this. The Republican Party can probably see itself loving just about anybody but Trump (maybe even for all its life). 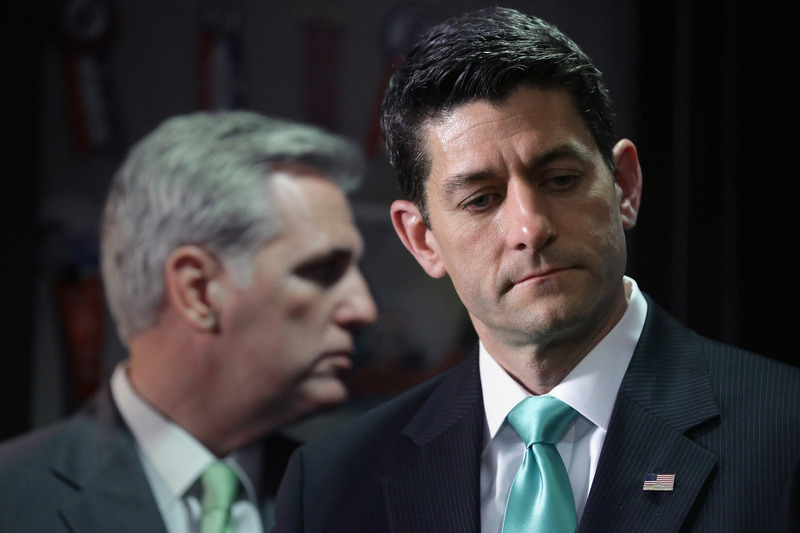 And this is evident in a number of ways, from the hesitancy with which party leaders like House Speaker Paul Ryan endorsed the nominee, to the number of Republican lawmakers skipping the convention to the desperate efforts of the "Never Trump" movement within the party's ranks -- which, just days before the convention, tried to unbind delegates from the primary results. In light of such strong evidence of tension within the Grand Old Party, it's going to take more than a love song to convince anyone that they and Donald Trump are "Happy Together." If anything, the irony of the opening song only highlighted the already-clear divisions within the party concerning its nominee.